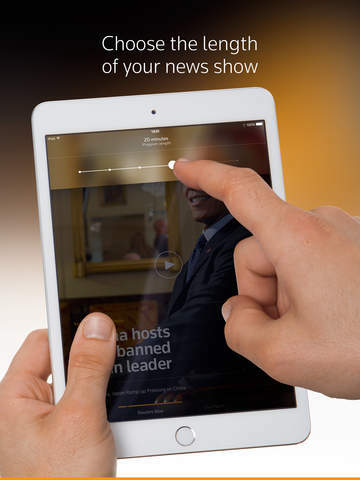 A recent update to the popular Reuters TV app brings viewing the news you choose to your iPad. With such a successful launch on the iPhone just a few months ago, the company decided to take personalized news viewing a step further. 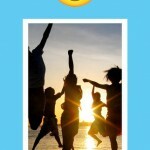 Features that will make iPad users of the app happy include a nice, restyled portrait player. 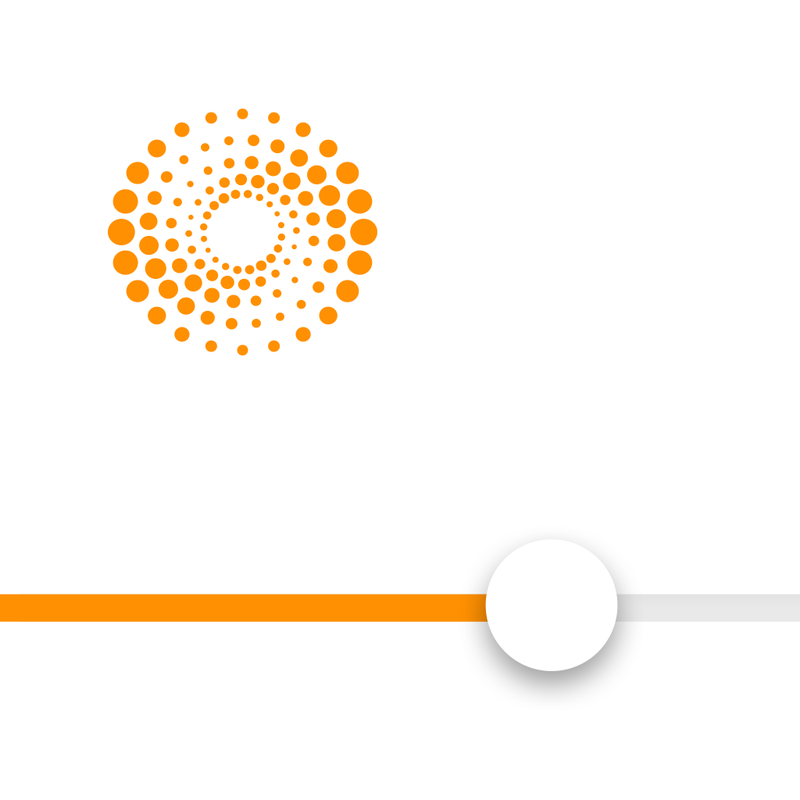 This allows for easier sharing of Reuters Now stories as well as Live Feed recommendations to other feeds within the app. There is also a better opening sequence and enhanced refresh handling for both iPhone and iPad. 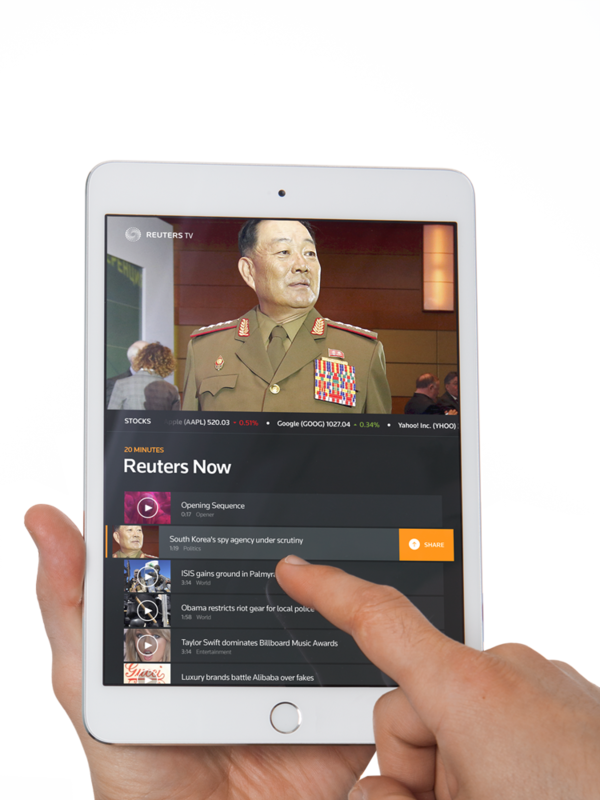 We’re excited to bring this latest version of the Reuters TV app to iPad users, delivering video content that is relevant, on-demand, and up-to date for each viewer. The Reuters TV app was one of AppAdvice’s “best new apps of the week” after its February release due to its great list of features. You can easily customize your national and international news. Then enjoy on-demand viewing, stories personalized to your interests and desired duration, live feeds for worldwide events, offline viewing, and unfiltered news. The TV service is powered by over 2,500 journalists in 200 different countries. 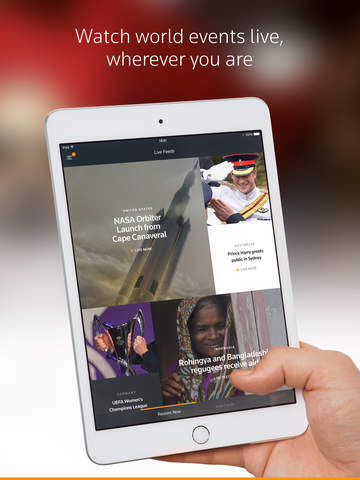 Reuters TV is available for free on the App Store for the first month. After that, a subscription is just $1.99 per month for the service.